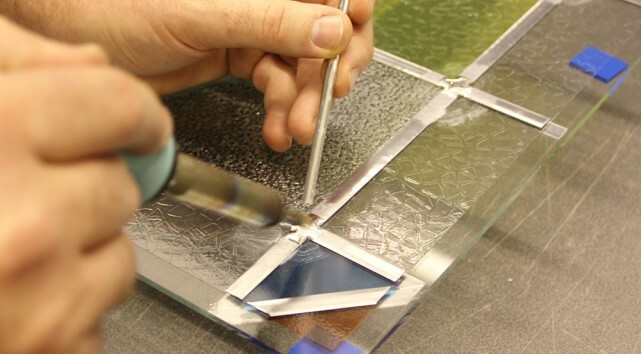 Creating a timeless piece of decorative glass to enhance your home or business says a lot about you. Not only can it visually improve your surroundings but project a business or personal message across in a very creative and decorative manner. Decorative glass has been used through the ages to imbue windows and doors with beauty, style and elegance. This ancient yet timeless craft has enjoyed a revival over the last 20 years as modern home owners have discovered its ability to add character, charm and originality to their doors, windows and interior design. 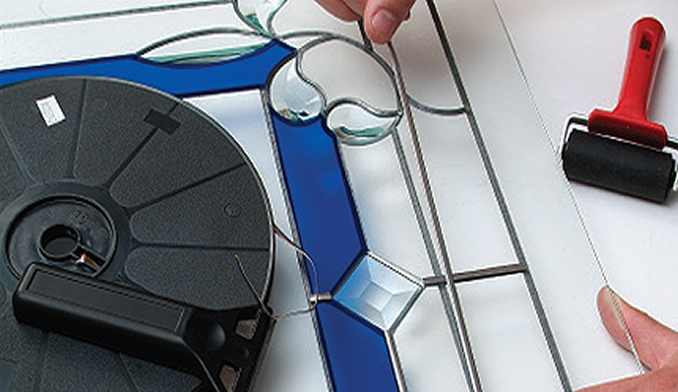 Our stained glass and bevelled glass products are manufactured using a decorative glass technique known as overlay – a method whereby all the materials are applied to the outer leaf of the insulated glass unit. 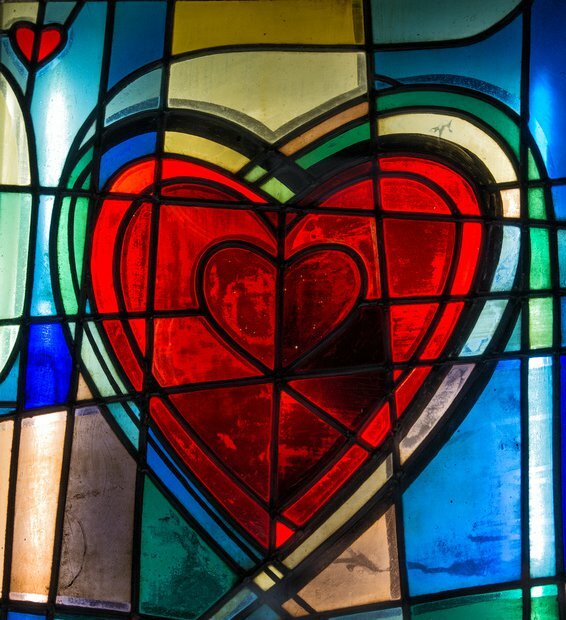 This creates a truly modern version of leaded glass, which features greater strength and thermal insulation qualities than traditional stained glass. A comprehensive collection of clusters and individual shapes are available, to provide endless possibilities for your creative designs. Bevels include brilliant cut, concave, zippered and even coloured bevels. Bevels are suitable for doors, fanlights, conservatories and windows. A range of stock designs both traditional and contemporary are available, with the advantage of modern materials to create an effect that will last for many years. Customers own designs can be incorporated. Georgian units are sealed with a metal profile incorporated between the panes of glass. There are many designs available, from sweeping arches to standard Georgian squares. Georgian Bar is available in a range of widths. Choose from either white or brown. StudleyGlass offer a bespoke lead design service in both traditional construction or modern solutions. From your ideas whether on paper, by description or from a picture we can replicate the design into a visually stunning piece. Leading can take the form of the traditional square or diamond effects or can include various decorative patterns. Additional features include antiqued lead and soldered joints, glass panes that combine elegant bevelled glass shapes, striking colours including marbled effects and even subtle textured/frosted effects.